Stimulates the hair roots during the hair washing. 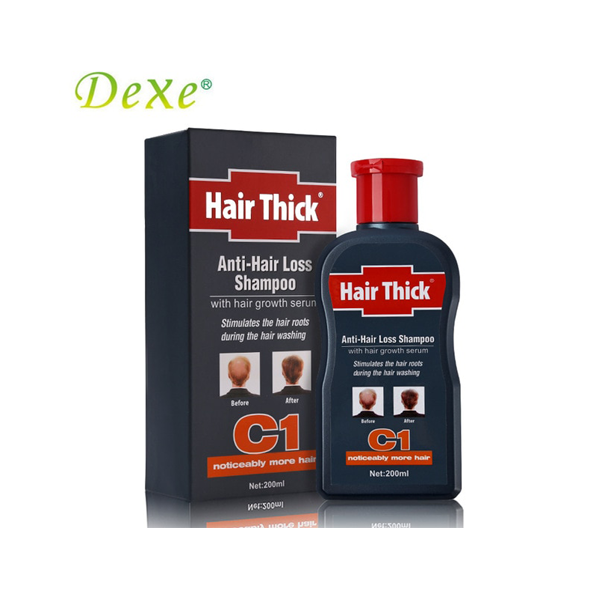 are trouble by hair loss dexe offers them solution. to use cycle 3 to 6 months. the scalp grease, clean environment, prevent to take off the yukon hair oil control effect is obvious. extracts for nourishing and moisturizing scalp, leaving soft, shining gloss on the hair. Rinse hair and scalp to remove debris and oil before application. for 2 minutes to dissolve harmful substance. ensure the removal of harmul substance, healthy scalp promotes hair regrowth.